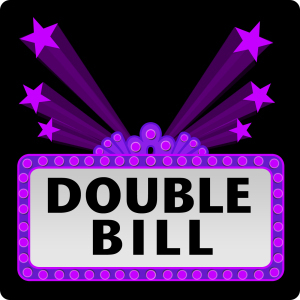 Double Bill took a break for awhile, but we have a few episodes in the hopper waiting for your listening pleasure. First up, we have passion projects from two creators: “Weird Al” Yankovic’s “UHF” and Mike Jittlov’s “Wizard of Speed and Time.” Listeners may recognize the first but have no idea about the second. Both are narratives about outsiders striving to create in worlds hostile to their visions. While Yankovic’s career is long, storied, and popular, Jittlov’s seemingly faded after the “Wizard of Speed and Time” was finally released. 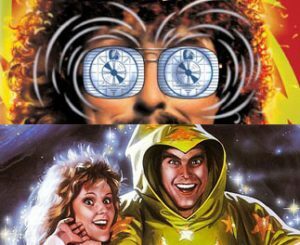 Yankovic’s work, for lack of a better word, has heart, and element that is missing from “Wizard of Speed and Time.” There is passion and some inspired sequences, but that is not enough to sustain it.